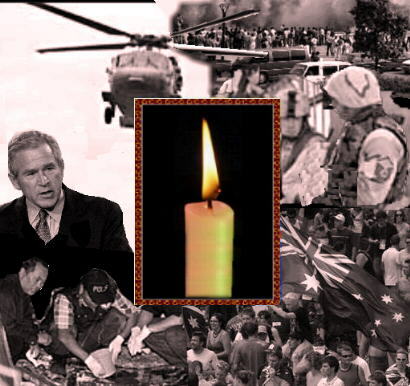 A Candle does not directly talks about war; it rather brings the topic of war and violence with an introductory theme. The theme (Millennium Storm) mixes the sounds of news about war, and acts of violence to finally release the song. A Candle is a song of peace and hope, and people who listen to it do get the message.